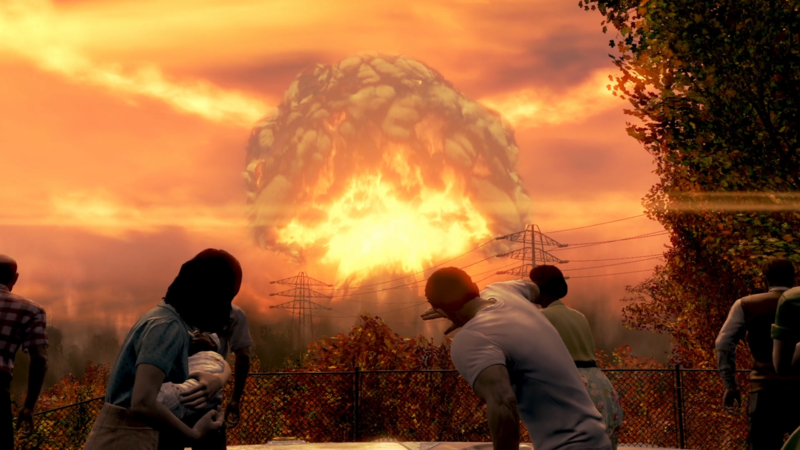 Ever wondered why we love videogames so much and especially those sandbox games with explosions? Because we need, really we need, to destroy things. It's actually what drives us! 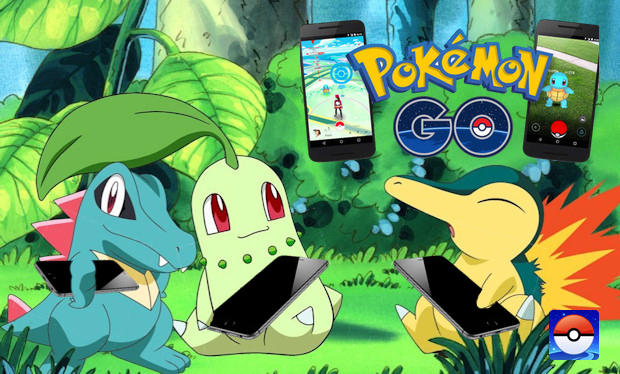 In this article I will teach you how to calculate IV in Pokémon go, for both Android and iOS. The nice part of this App makes it so easy as you don’t need the fill in anything manually, but let the bots do the work. 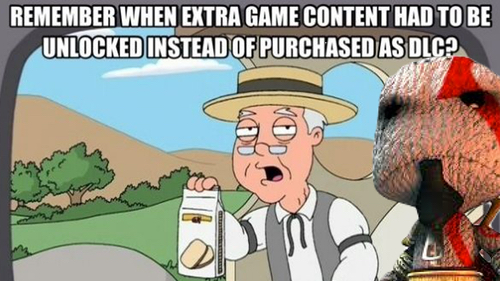 I will never ever buy a game on release anymore. The most deciding factor? DLC. Especially the pre-launch DLC. It's ruining gaming as a beautiful way of entertainment. Don't stop now! Discover more.